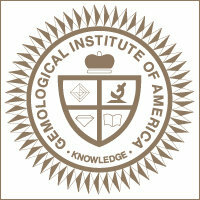 The Gemological Institute of America, or GIA, is a nonprofit institute dedicated to research and education in the field of gemology and the jewelry arts. Founded in 1931, GIA's mission is to protect all buyers and sellers of gemstones by setting and maintaining the standards used to evaluate gemstone quality. The expectation of Marshall Granger Jewelers is that every member of the staff will have the knowledge and expertise to help our friends and customers find the perfect gift for whatever gift giving occasion is at hand. 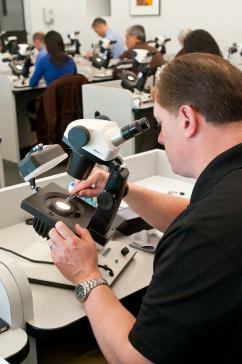 That is why all of us have some degree of certification from the Gemological Institute of America. With that in mind, those who trust us with these decisions can enhance their own knowledge of what we look for in fine jewelry with some of these following articles.